As the traditional software application market migrates from the desktop to the enterprise and mobile, end user license management becomes a must-have design issue for software development servicing the eLearning community. For more than twenty-five years, I have had the pleasure of working with commercial software development teams. 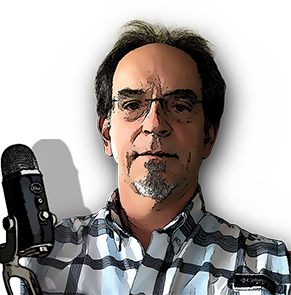 My first real lesson came when I joined Software Publishing Corporation as VP of development where end user awareness was more important than features. And then there was the effort involved with consumer-based software authentication in the form of end user licensing. I was surprised how much time we spent in internal warfare discussing how best to enforce user access with product management, financial, and legal effort. I’ve learned some dos and don’ts about software licensing that I’d like to share. Warning: This is going to sound a little preachy. Requesting personalization (example: user name/password or machine ID). Verifying that the installation is authorized (and if not, refusing to run the app) for use, update, and support. Allows full use, a temporary trial, or specific features to be enabled. Optionally, provide an interface for audit of app usage, statistics, and other interesting patterns identified by the end user (or device). There are many software tool providers who provide license management components in the forms of software development toolkits. SoftwareKey System is one vendor that provides this capability on a variety of platforms including desktop operating systems and even Linux running many of today’s embedded devices. It is summarized in something called an end user license agreement (EULA, for short) that supposedly binds you to specific rules you must agree to before using the software. Oftentimes, EULAs tend to be so wordy and confusing that most people don’t even bother digesting the pages of “thou shalt not” legalese. The EULA is the what. Fewer people in a software development organization can explain the how end user license protection works, but you as the end user will quickly find out when you are locked out from using it! The software algorithms used to enforce the license is the how. Figure 2: Software licensing frustration abounds both with the software vendor and the customer. 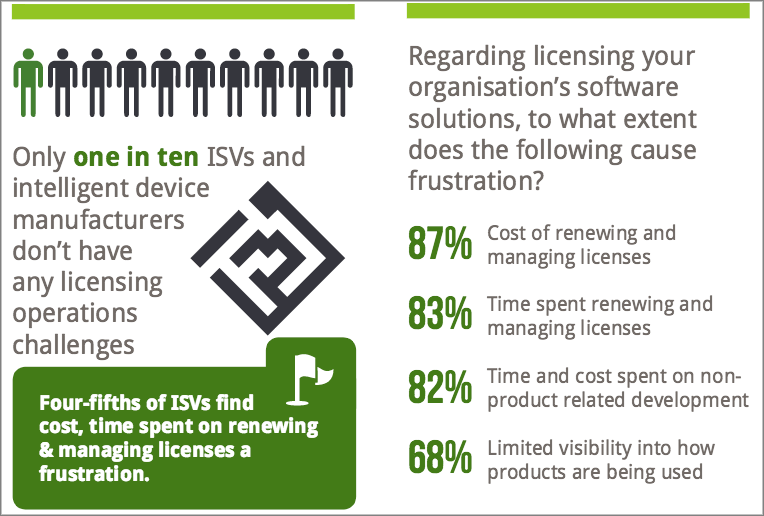 According to their November 2015 study, Gemalto found that only one in ten independent software vendors (ISVs) didn’t have tough software licensing logistics to deal with. And for customers who were involved with software licensing, at least 80 percent of them struggled with the cost and time spent managing software licensing. 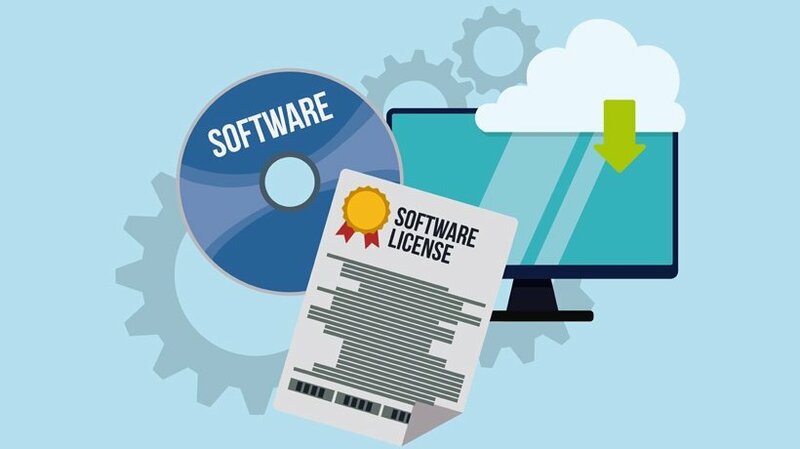 Analyst firm Gartner estimates that more than $400bn was spent on software licensing worldwide last year, with between five to six percent of the total generated by audits. I can testify to the same frustration. Recently, I’ve had the “pleasure” of dealing with software licensing issues for my organization where the complexities of dealing with so-called online licensing eventually needed intervention with several vendor support specialists. The problem was never really resolved and I ended up switching software vendors as a result. Assume the customer is a bona fide user. In other words, trust the customer. If they are having a hard day and they enter in the password incorrectly more than three times, don’t lock them out. You shouldn’t need a lawyer to understand your rights to use the software. If you don’t know how to simplify your EULA, use the Hemingway app to help simplify your sentences. Best of all, their online version is currently free to use. Trial periods are for losers. The software industry is littered with customers that have dropped a software vendor because they ran out of time to try it. What’s worse is if you lose the ability to access data after an expired trial period. 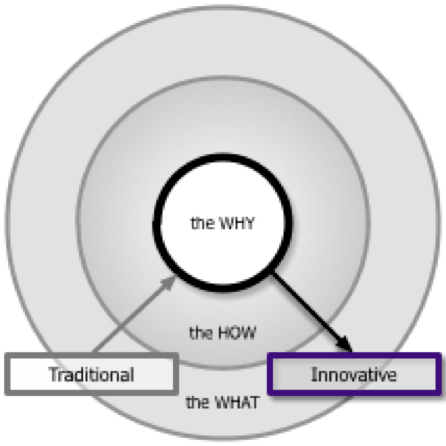 Many vendors make it impossible for a well-intentioned customer to try the software out – shoot, we all get busy. Are you trying to earn the right to add a new customer or put time pressure on them? This is a big one! Software developers are getting smart with development of apps that can be installed on more than one computing device with a single user ID (usually an email address). The modern computer user has a couple of desktop computers, a laptop, and a smart phone. As long as the end user isn’t using more than one device at a time, why do you care? Let them install the software on as many devices as they own. I’ve personally experienced an unexpected licensing problem with a major software vendor. Out of the blue, a valid licensed product’s serial number became illegal. Even though I owned a legitimate copy of the software, I was challenged by a support specialist insinuating that I had made a legitimate purchase. I had valid license proof, but I felt on the defensive. They lost a customer for good. Oh no, there’s no internet connection. Some corporations don’t allow systems behind a firewall to have wide-open internet access. This is even true with industrial embedded devices in a factory where wireless access is spotty at best or with mobile devices where the device loses wireless coverage. The software license management code that periodically does a background check for a valid license over the internet will fail and, in some cases, the app stops working. Bad, bad, bad. Make it possible for the user to identify some unique identifier that can be used for support with the vendor in case of trouble. How often have you clicked on your Windows About box and read what you think is a valid serial number to a support technician only to be told that is non-existent, obfuscated serial number. Make it possible to transfer licenses. Let’s face it. As workers leave and join companies, tying a software license specifically to one person is asking for trouble. Being able to transfer a license to another name is an absolute necessity. We’ve all found creative ways to get around it by either creating a bogus email address or use a generic one, like support@companyZ.com. That is just asking for confusion down the road. Some of you may not remember this, but in the 1980s commercial desktop software provided all sorts of end user safety checks that were close to vengeful. I remember one app that if it couldn’t authenticate you, a ten second countdown timer would end by automatically reformatting your hard drive. To add insult to injury, as the software was counting down it displayed a bomb dropping on the video monitor. Why haven’t more of the software development community learned from Borland? I’m calling on all software developers servicing the embedded world to trust the customer and employ license policies that benefit everyone. Sinek, Simon. “How Great Leaders Inspire Action.” TED. September 2009. Gemalto NV. “Software licensing: expectations, challenges, and the future.” The State of Software Monetization. November 2015. Wolpe, Toby. “Software licensing: This man thinks it's time someone stood up for the end user.” ZDNet. July 28, 2014. Zeldes, Nathan. “Don’t you miss Borland’s no-nonsense EULA?” Commonsense Design. May 30, 2008.